Counterbalance trucks are excellent all-round trucks for varying conditions, such as pallet and bulk handling indoors or outdoors, on smooth or uneven surfaces. 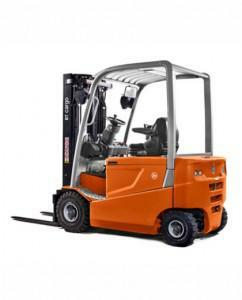 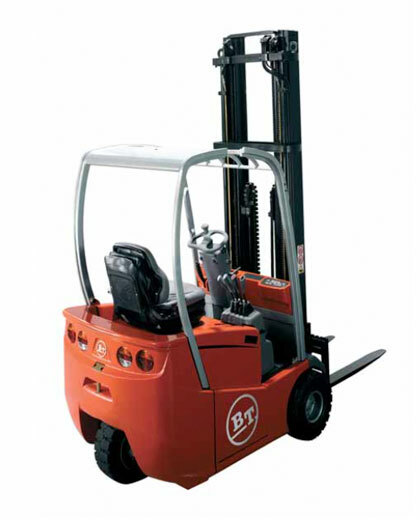 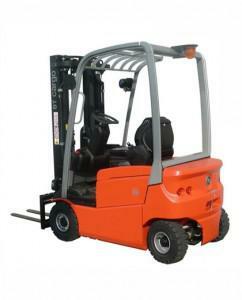 BT offers a complete range of electric counterbalance trucks with capacities up to 5 ton. The 24 V Cargo C3E100R-150R three wheels rear wheel drive is an excellent handling tool, combining minimal size, optimum stability and exceptional performance. 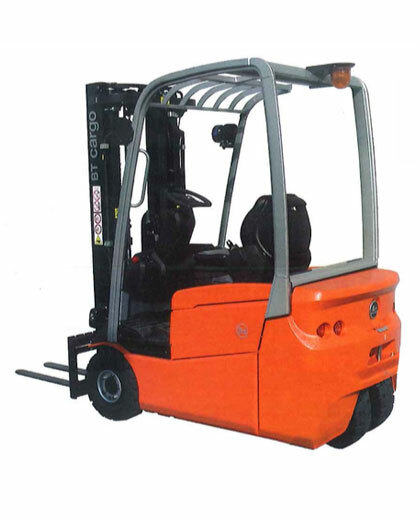 Extremely agile and recommended for the tightest spaces, thanks to its low overhead guard (1980 mm) it is suitable for specific application such as working inside containers. The range comprises model from 1000 to 1500 kg, with lifting height up to 6505 mm.